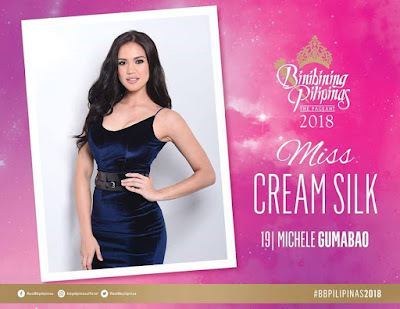 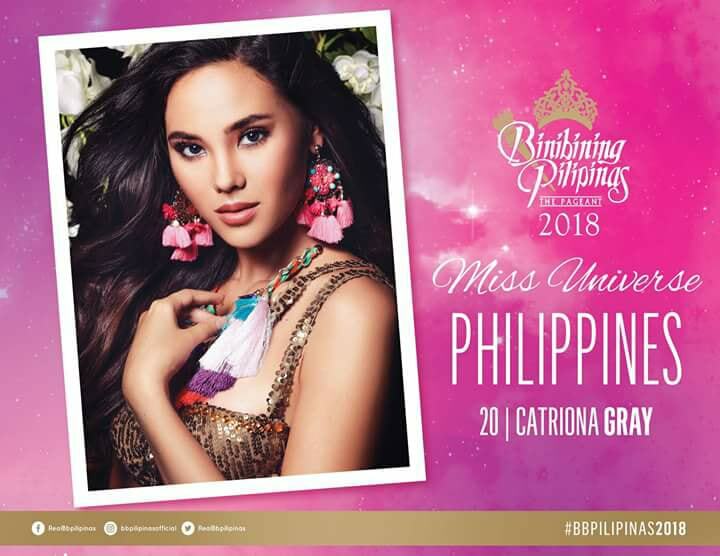 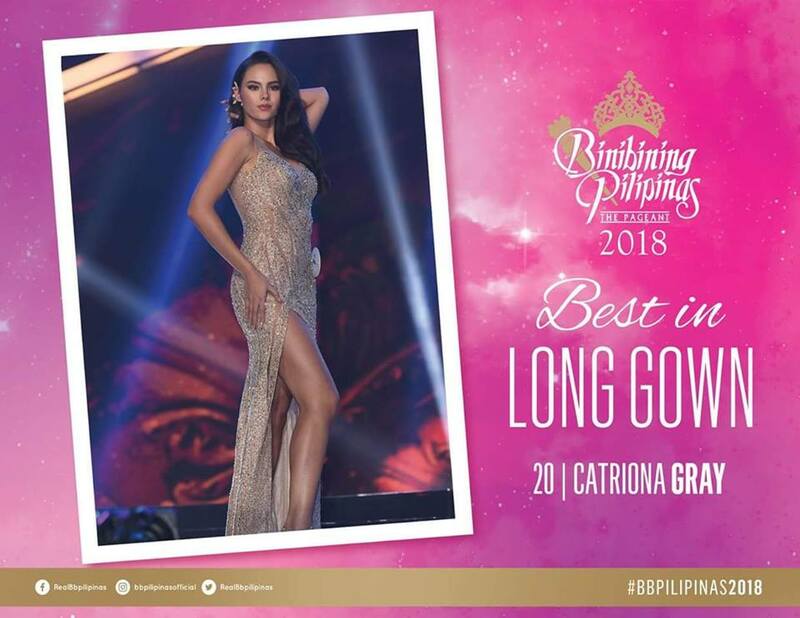 Catriona Gray was crowned Miss Universe Philippines 2018 at the 55th Coronation of Binibining Pilipinas pageant held on March 18, 2018 (Sunday) at 7pm at the Smart Araneta Coliseum in Cubao, Quezon City, with a delayed telecast via ABS-CBN Channel. 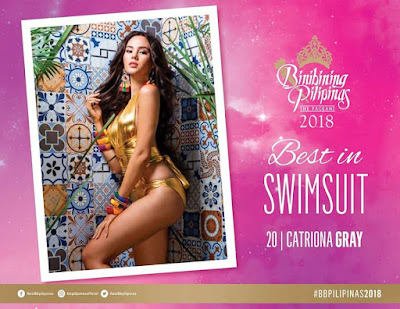 Gray beat other 39 gorgeous candidates. 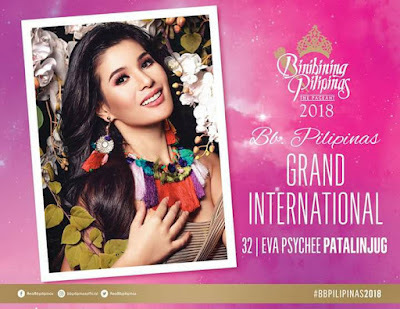 Gray was also crowned Miss World Philippines 2016 and finished as a runner-up in Miss World 2016. 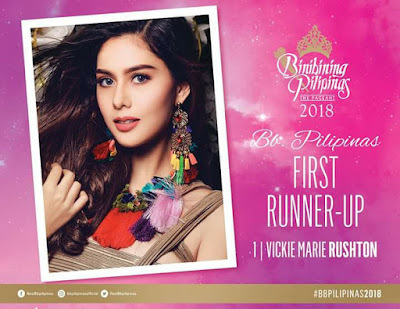 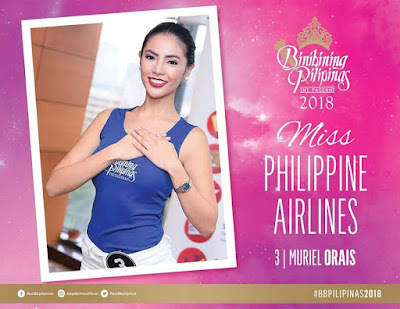 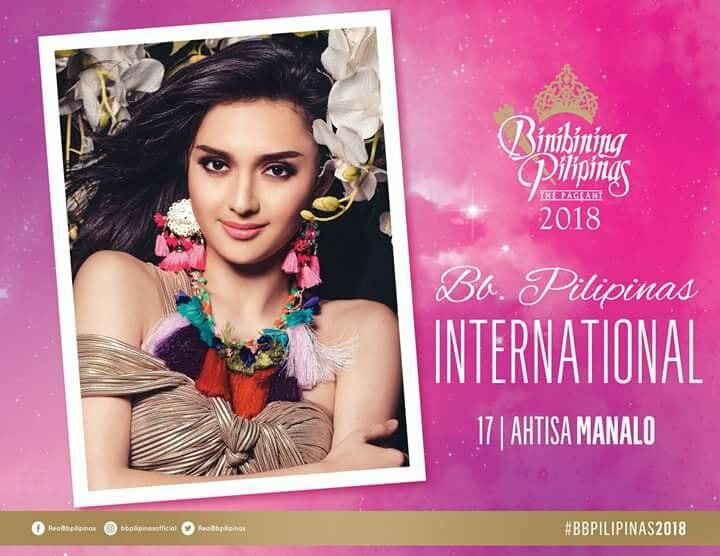 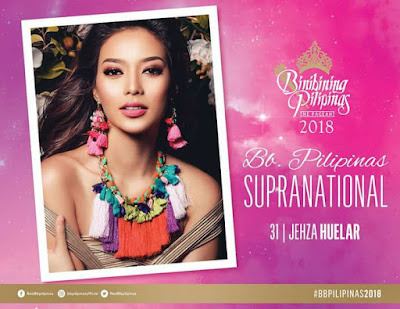 Jehza Mae Huelar was crowned the Binibining Pilipinas-Supranational 2018 title. 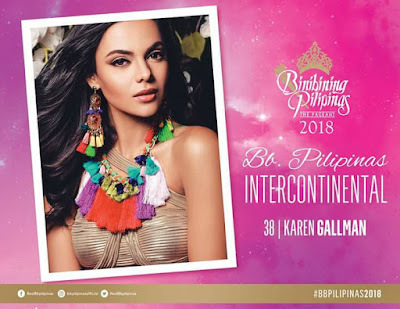 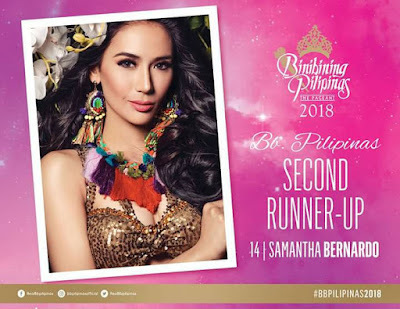 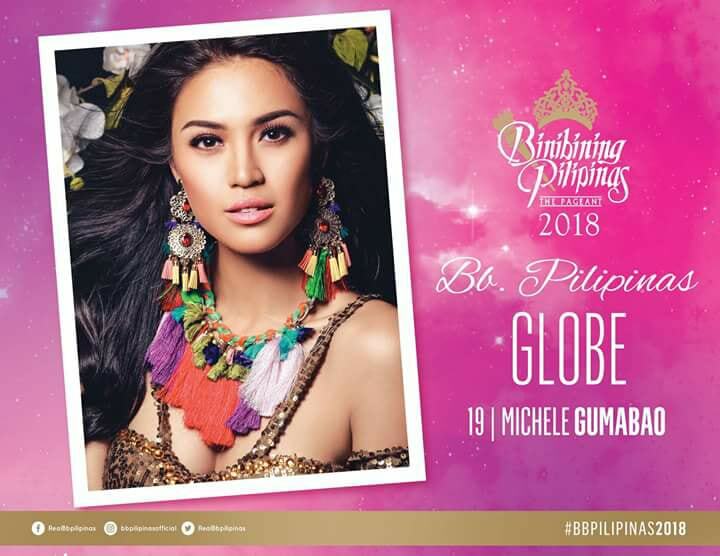 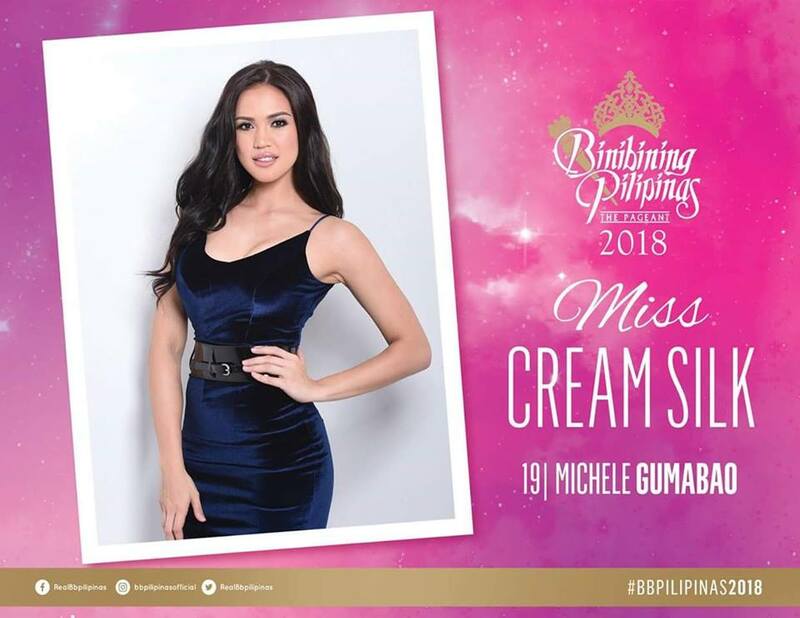 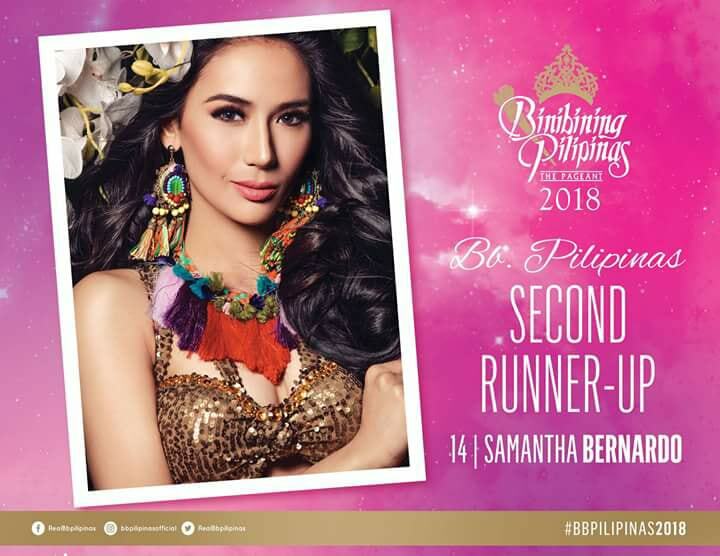 This is the third straight time she joined the Binibining Pilipinas pageant. 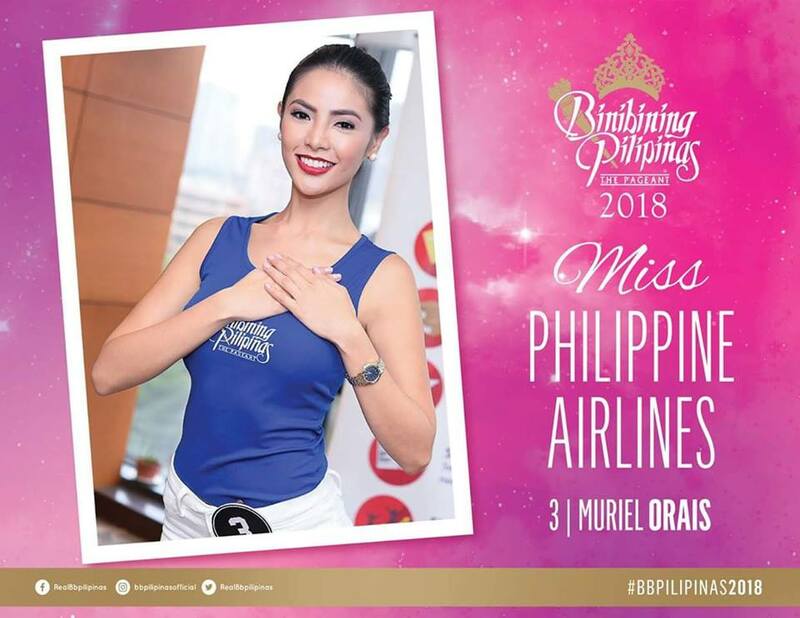 She first competed in 2016 where she placed 2nd runner-up, and landed only in the Top 15 in 2017. 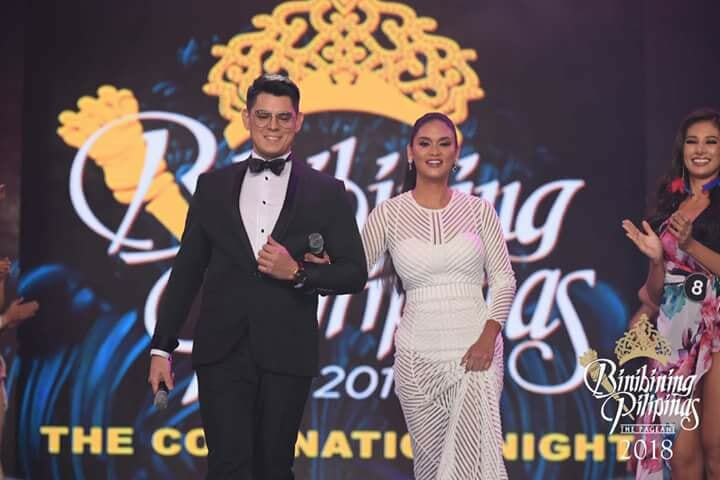 The program was hosted by actor Richard Gutierrez and Miss Universe 2015 Pia Alonzo Wurtzbach, with Miss Grand International 2016 1st runner-up Nicole Cordovez as commentator. 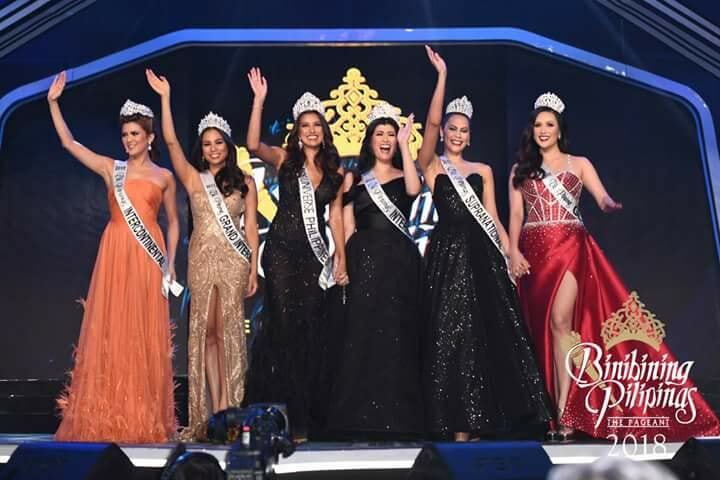 The judges of the finals were: Megawide Construction Chairman Edgar Saavedra, Novotel Hotels General Manager Mike Brown, Actor Gerald Anderson, Volleyball Player Alyssa Valdez, Chief Technology Officer of ABS-CBN Corporation Martin Lopez, Ateneo Blue Eagles Basketball Player Thirdy Ravena, Colombian Ambassador to the Philippines H.E. 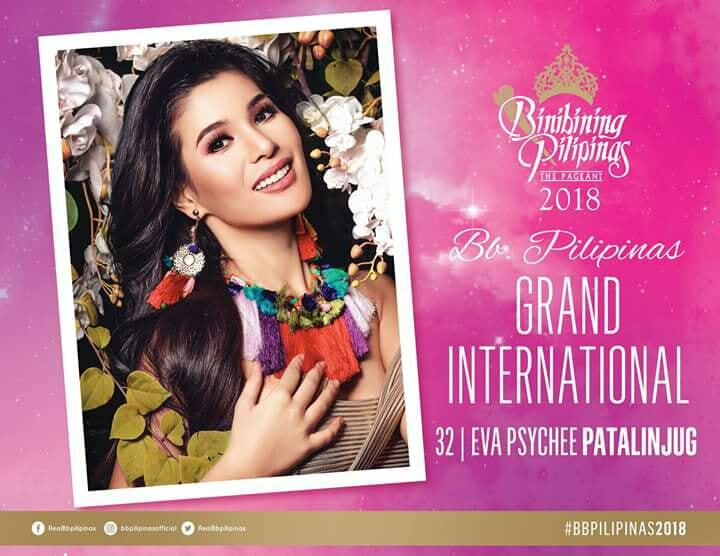 Victor Hugo Echiverri, Actress & Miss International 2005 Precious Lara Quigaman, Head of ABS-CBN Lifestyle Ecosystem & News Anchor Ces Oreña-Drilon, United States Ambassador to the Philippines H.E. 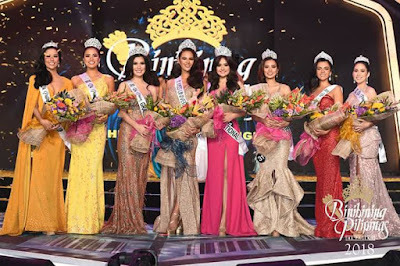 Sung Kim. 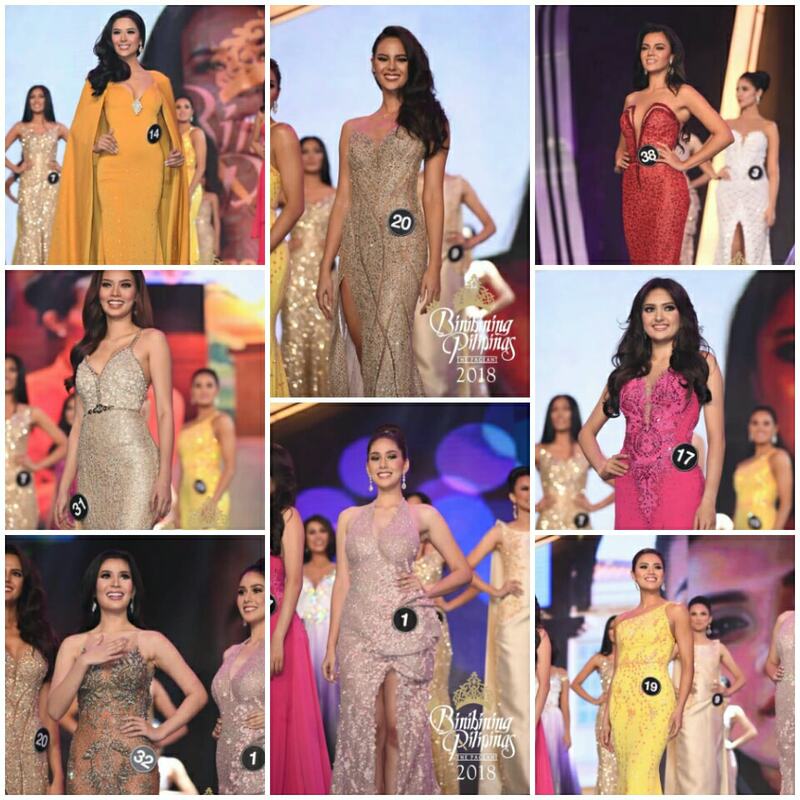 The Binibining Pilipinas 2017 winners crowned their new successors.